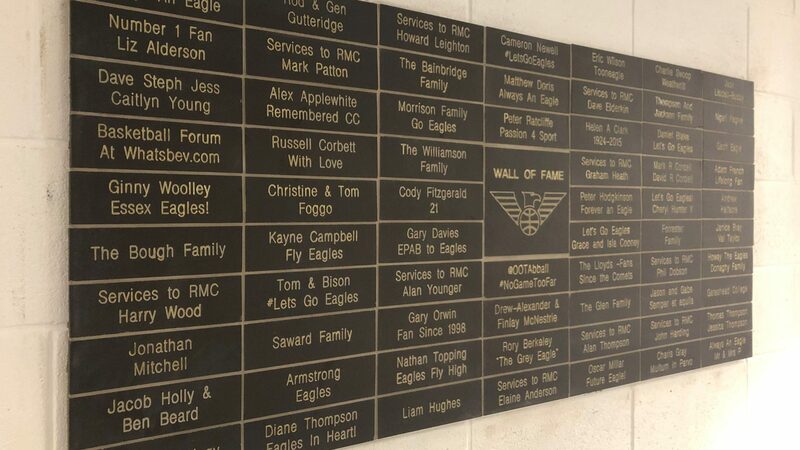 You can now purchase parking for our BBL home games at the Eagles Community Arena online when you buy single game tickets through our website. 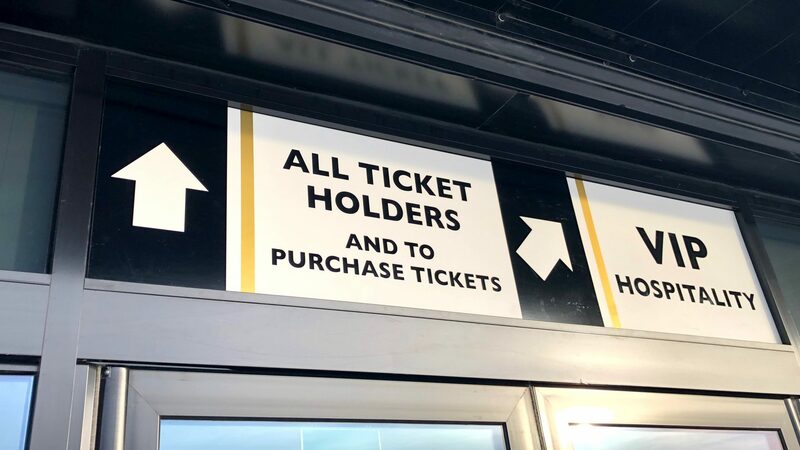 Just select the number of spaces required and add them to your cart before you checkout with your game tickets booking online or ask for parking before completing your purchase when you call our box office. 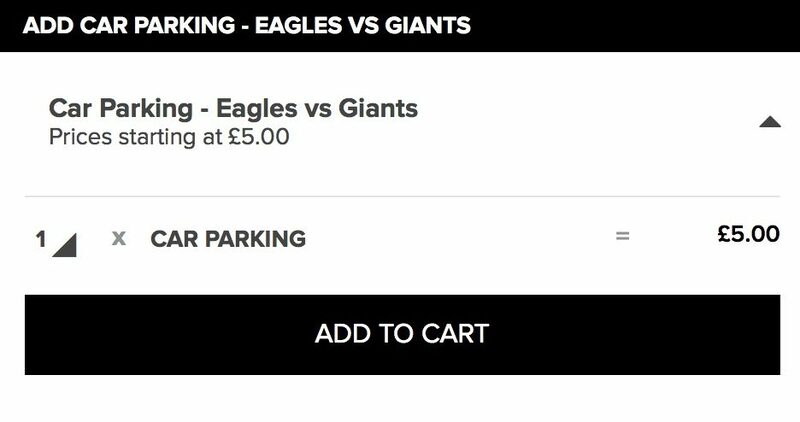 Single game day parking is £5 per vehicle, reduced to £3 for season ticket holders. Already got a ticket? Look for the ‘parking’ button (show below) for each date on our fixtures list to purchase a space for that one game. BBL and WBBL season ticket holders can take advantage of their preferential rates for game day parking on both a season pass by calling the box office on 01912453880 to enquire and book. Add spaces to your cart before you checkout with your game tickets booking. 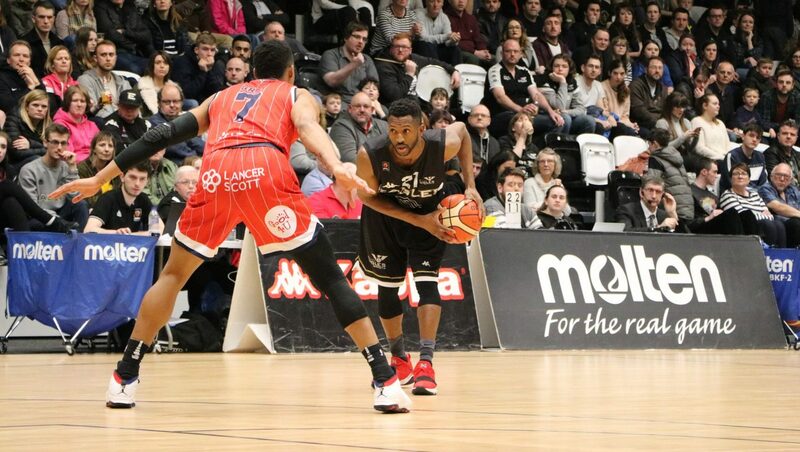 BBL and WBBL season passes for guaranteed parking on all our remaining game days this season can also be purchased for £50 per vehicle and this is reduced to £30 for season ticket holders. 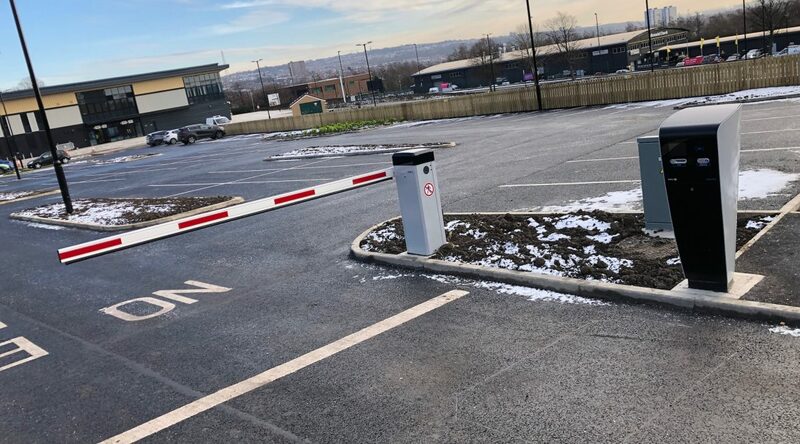 Find our more details about parking at the arena on the parking page and you can get directions, public transport and more information ahead of game days on the plan your visit page.